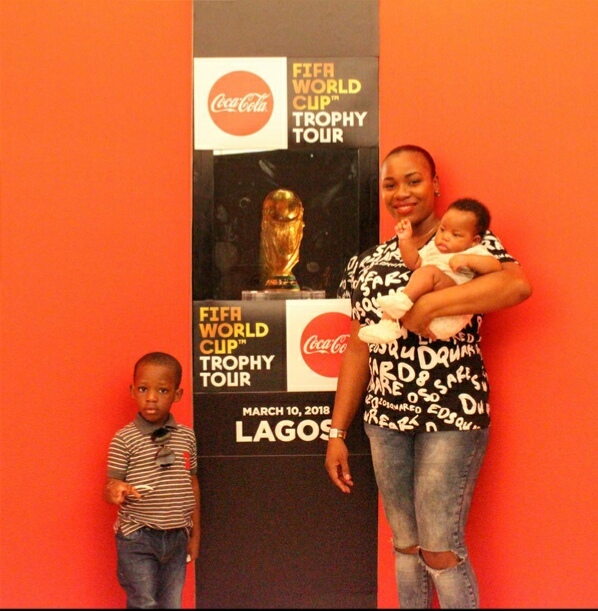 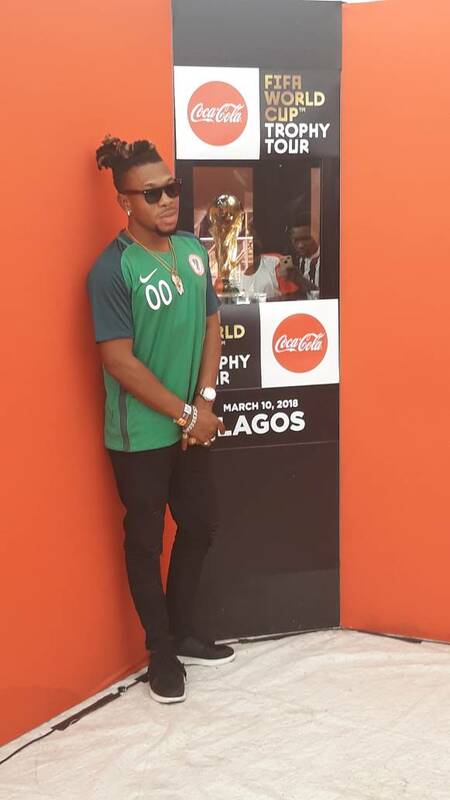 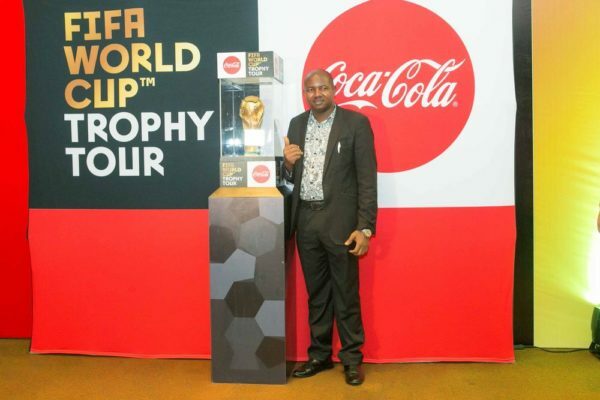 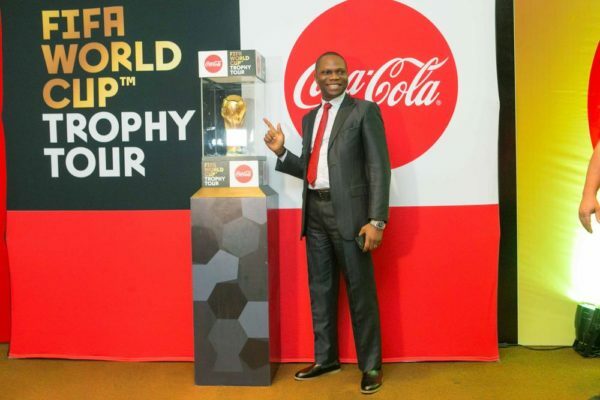 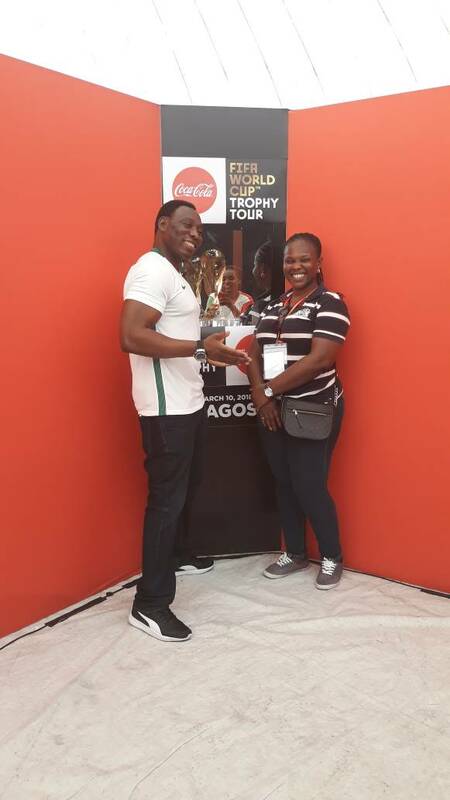 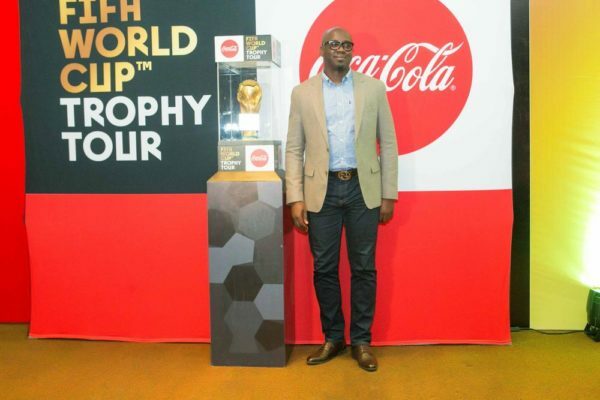 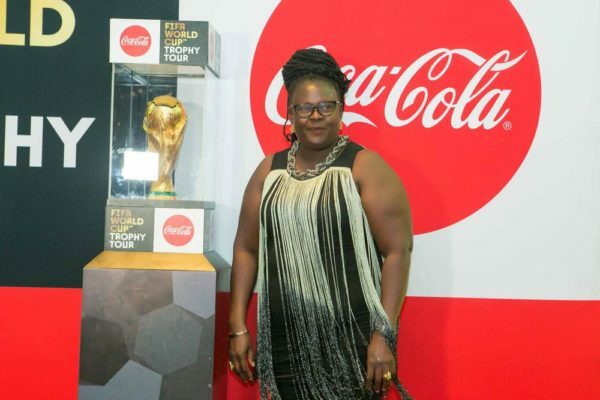 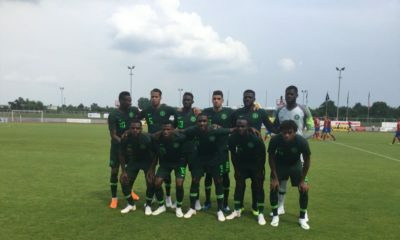 It will definitely go down as one the most iconic sport history moments in Nigeria as the original one-of-a-kind FIFA World Cup Trophy came to Nigeria on tour. 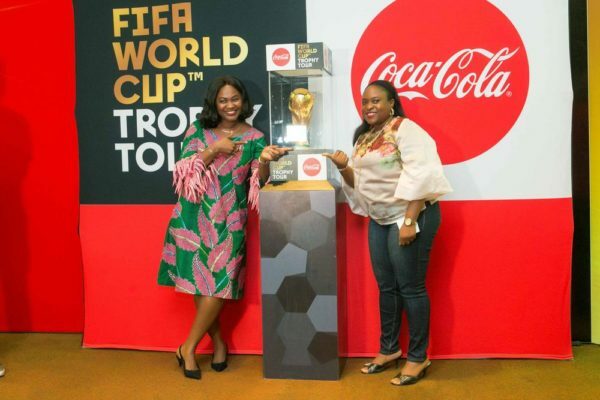 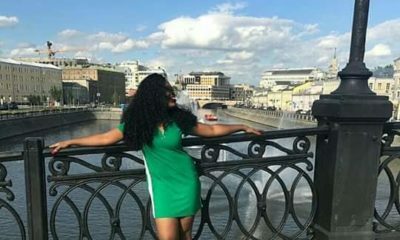 The Trophy was here for four days and it was a time to capture the moment as fans of the FIFA World Cup Tournament trooped out in their thousands to express their passion for the FIFA World Cup Trophy. 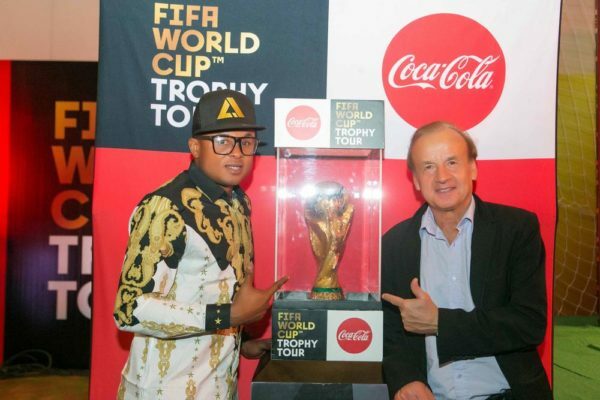 Here are some photos were taken by fans with the authentic FIFA World Cup Trophy.